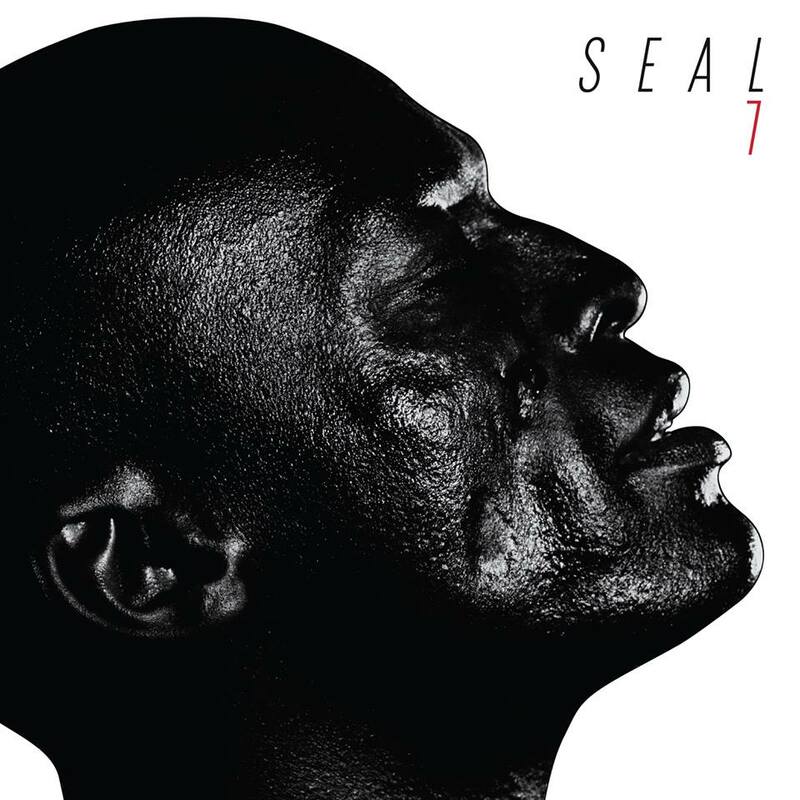 Seal releases his new album ‘7’ on November. His music is always so touching and real that we are waiting to listen to what new he’s come up to. Till now we’ve listened to three singles out of his new album, sounding so deep in lyrics and musically they’re amazing (once more i may add!) Seal has this depth in his voice that brings soul music and pop to another dimension.